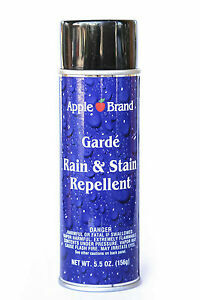 Garde Rain & Stain Repellent conditions, cleans and protects smooth leathers. Protects against stains such as body oil, grease or perspiration. Dries quickly - will not leave residue or change the color or texture.